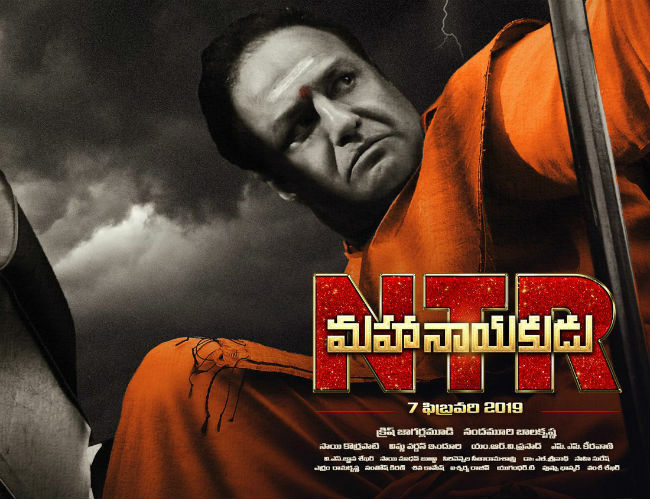 As we reported earlier, Natasimha Nandamuri Balakrishna is not giving away theatrical rights of NTR Mahanayakudu to the distributors who released NTR Kathanayakudu. In fact, he has no qualms to offer them the theatrical rights, if they are ready to pay the amount he is quoting for various areas. NTR Kathanayakudu has become a nightmare for buyers who lost maximum of their investment on the film. As per trade reports, buyers incurred nearly Rs 50 Cr loss. Only to generate hype on Mahanayakudu, false reports of the second installment of NTR Biopic would be given at free of cost to same distributors were spread. But, all of them proved wrong. Balakrishna is ready to compensate 20% of losses to distributors who are not happy with the ‘deal’. They are requesting to give them Mahanayakudu rights for free. However, Balakrishna is already in talks with other buyers is not willing to give anything additional. While few distributors who are aware of Balakrishna’s arrogant nature are not daring to debate with him, the actor is allegedly frightening other buyers who are demanding him to pay back the losses. “Had Balakrishna really wanted to make the film as a biopic, he should have compensated the losses of buyers. But, he is behaving like a businessman and is not bothering about buyers. Balakrishna has failed completely as a producer,” says a close aide of a buyer. NTR Mahanayakudu is releasing for Maha Shiva Ratri on March 1st. The question is how the film fares at box office with such negative talk.